Home ENTERTAINMENT Bollywood 7 Shocking & Lesser Known Facts About Yami Gautam. Don’t Miss It! 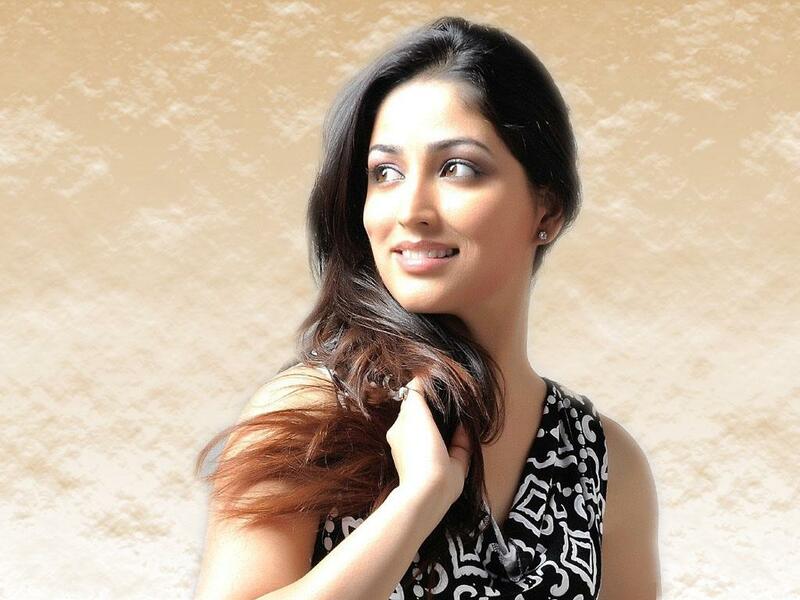 7 Shocking & Lesser Known Facts About Yami Gautam. Don’t Miss It! 1. Yami started her acting career from television like “Chand Ke Paar Chalo”, “Raajkumar Aaryyan” and “Yeh Pyar Na Hoga Kam”. 2. 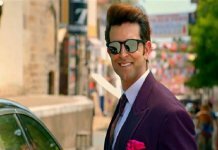 She has worked in 6 various regional language films – Hindi, Telugu, Tamil, Punjabi, Kannada, Malayalam. 3. She wanted to become an IAS Officer as a young girl. 4. She was pursuing studies in Law Honors but she left her studies for acting. 5. 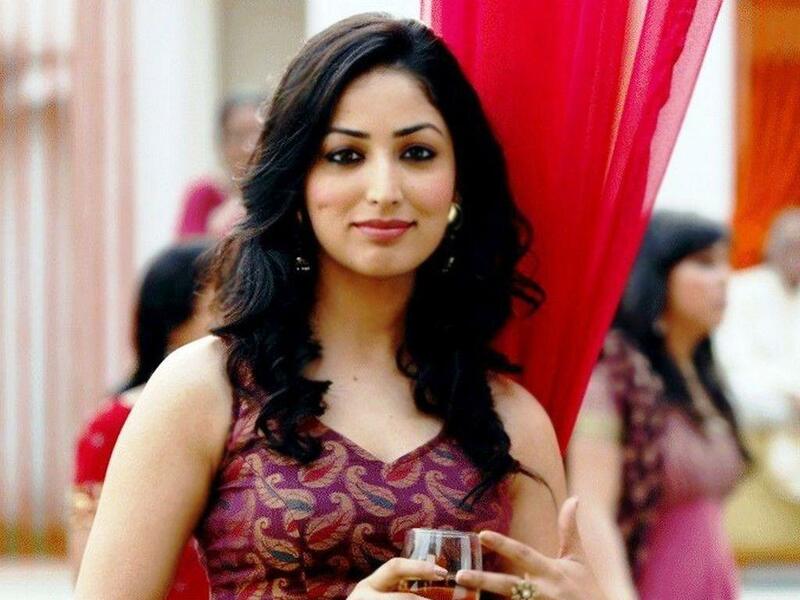 Yami Gautam is half Pahari and half Punjabi may be that’s why she has very beautiful skin. 6. She likes to eat Rajma-Chawal. 7. 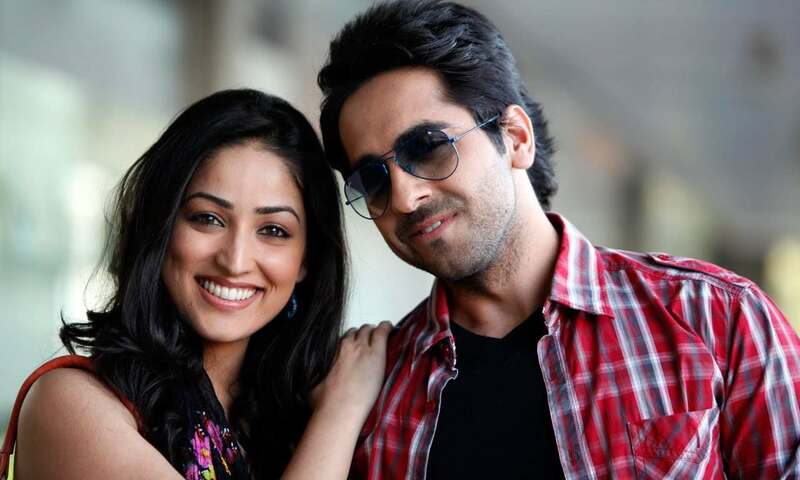 Ayushman Khurana who is her co-star from ‘Vicky Donor’ and Yami both are family friends.